When you offer up something free of charge, there’s going to be people that appreciate it and others that take advantage of it. Just ask Tesla. Unbridled access to Tesla’s Supercharger network was a generous perk that no doubt helped seal the deal for many electric car buyers. What the company may not have accounted for, however, was human behavior. 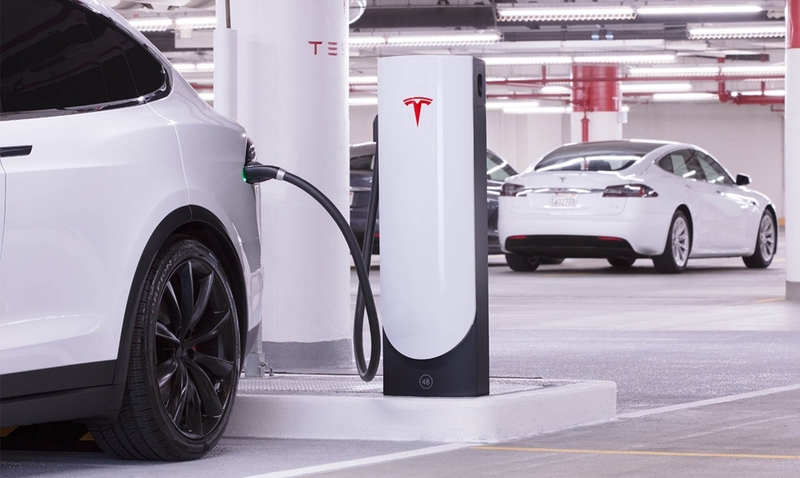 Tesla’s intent with its Supercharging stations was to enable personal long distance travel and to provide a charging solution for those without immediate access to home or workplace charging. When people use Superchargers beyond their intended purpose, the company says, it negatively impacts availability for others and is precisely why Tesla has implemented a new Supercharging fair use policy. As per the guidelines, Tesla is asking that people not use a Supercharger if their vehicle is being used for commercial purposes. Examples include using it as a taxi or for ridesharing (Uber, Lyft, etc. ), to commercially deliver or transport goods or for government purposes. Tesla appears to be using the honor system, at least initially. On its fair use policy page, Tesla reserves the right to “take additional action” to protect the availability of Superchargers for their intended purpose which could include limiting or blocking your vehicle’s ability to use the stations. The new policy applies to all Superchargers worldwide and all Tesla vehicles purchased after December 15, 2017. Tesla says it encourages the commercial use of Tesla vehicles albeit with appropriate charging solutions. Those in such situations are encouraged to contact their local salesperson to explore appropriate charging options.